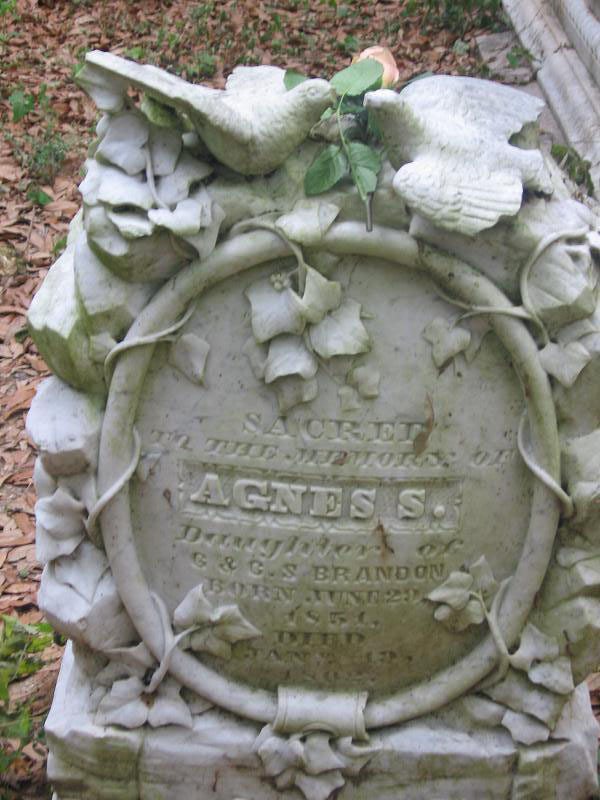 The second of three untimely deaths, young Agnes preceded her twin sister, Sarah, in death by 11 months. Three days before her own passing, her six year-old sister, Alice, had died. Though I have been unable to find the cause of these deaths, I have guessed that an illness would be to blame for all three children dying in the same year. SACRED TO THE MEMORY OF AGNES S.
who was born Jun. 29th, 1851. 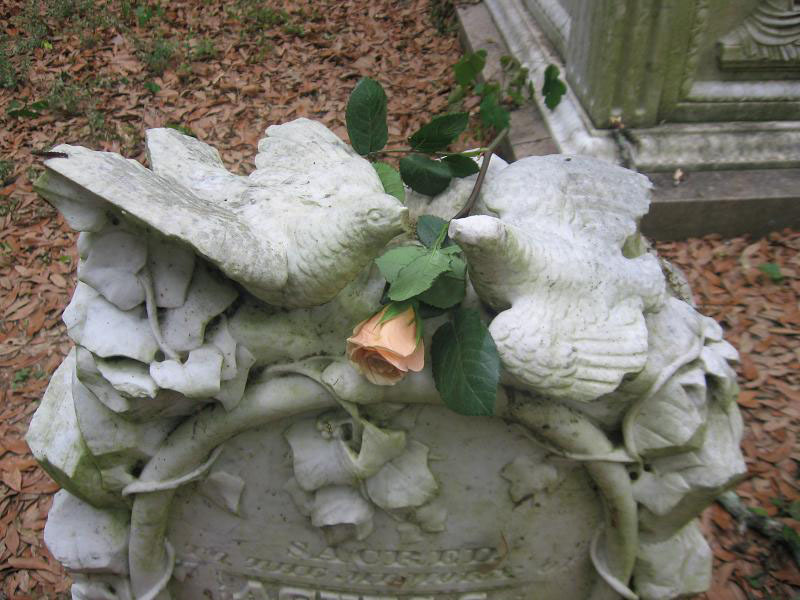 Died Jan. 19th, 1862. Blessed be the bark that wafts to the shore - where death divided friends shall part no more. To join thee there, here with thy dust repose, is all the hope thy hapless mother knows.